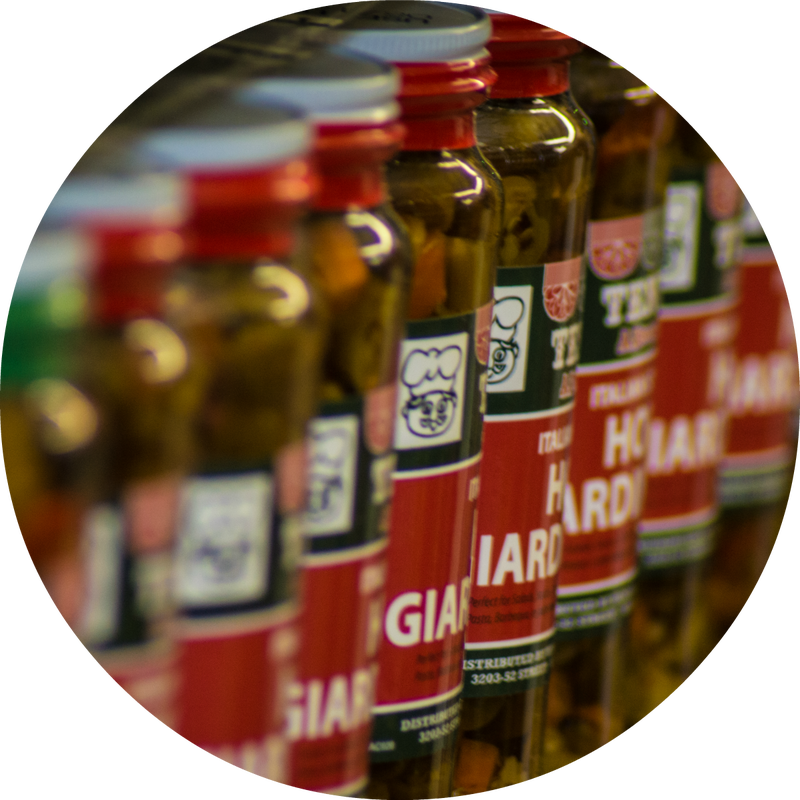 Tenuta's Grocery is packed with authentic quality Italian products. We have everything from cheeses, meats and desserts. Aisles upon aisles of wines and liquors, our wide selection is unmatched. Looking to crack open a cold one? If so, stop in. We got what your looking for. Celebrating and looking for that perfect aroma? 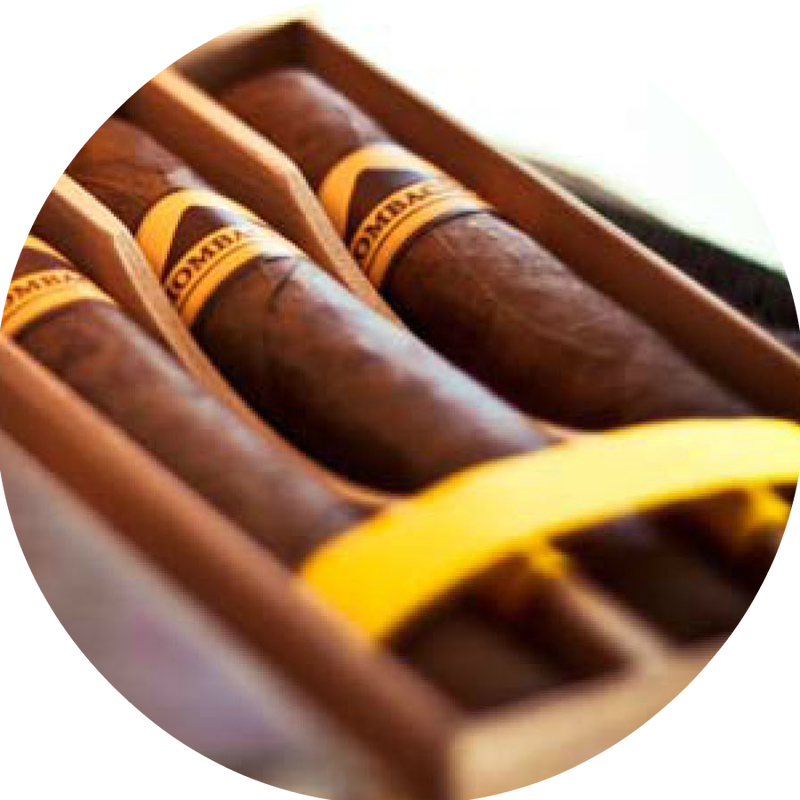 Check our cigar offerings. 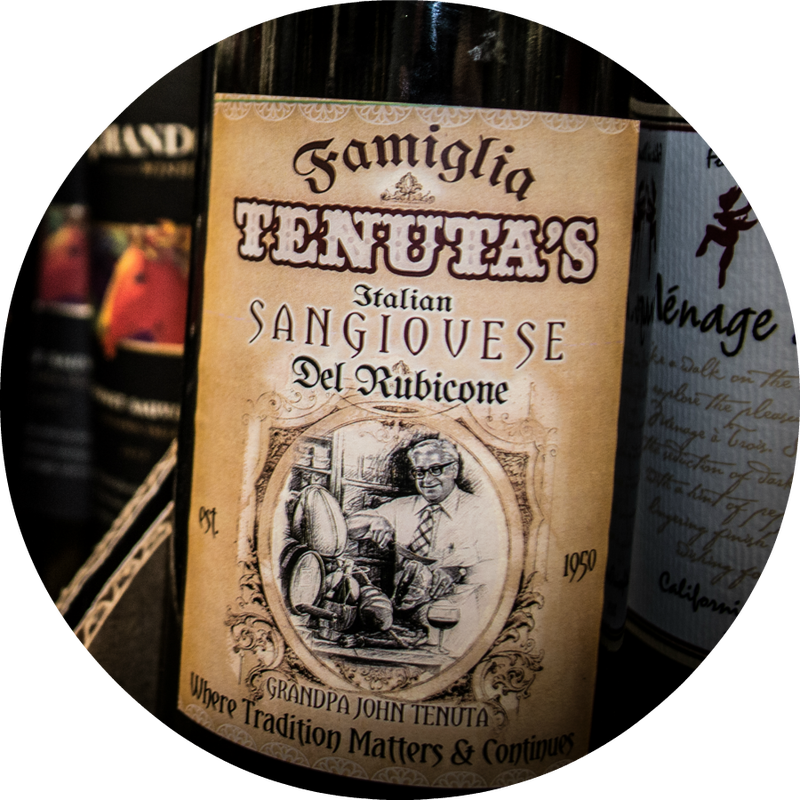 In 1920, John N. Tenuta left Italy to seek his fortune in the United States. 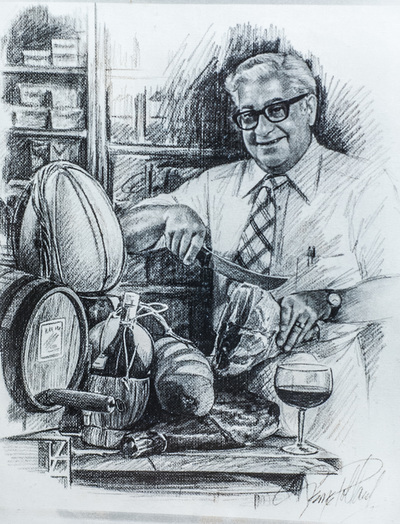 His dream was to open his own business... and that dream was realized when Tenuta's Delicatessen opened its doors on April 1st, 1950. Together, John and his wife Lydia ran the small corner store, (at that time just a bit larger than a two-car garage) that served malts and sundaes; it also had a small deli counter and a single aisle to provide grocery items to their customers. 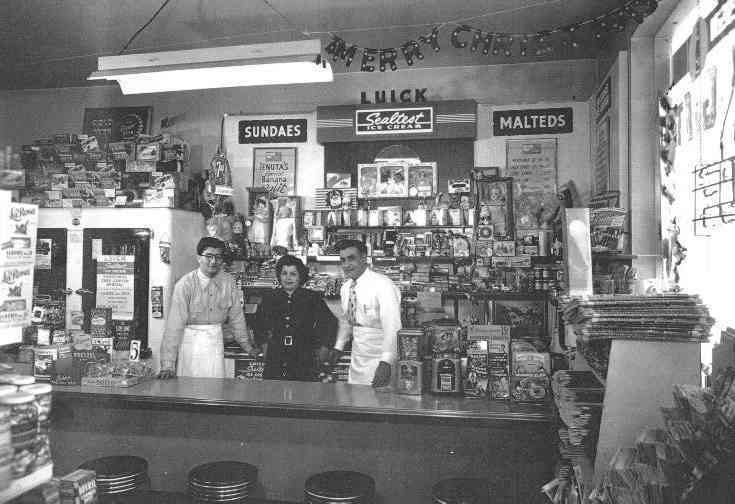 In time, John's only son, Ralph, became chief promoter for the store. Since then, a third generation of Ralph's seven children has been involved to various degrees in the operation. All the siblings have helped in the store from the time they were old enough to sort bottles and sweep the parking lot. Today and for the last 15 years, Ralph's son Chris is the current owner. Over the years the store has been remodeled and expanded several times to accommodate its growing selection of specialty merchandise. 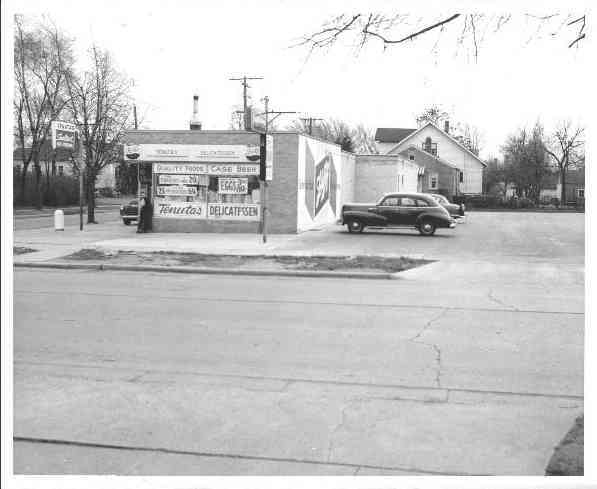 Today, things have certainly changed, but our commitment to quality and the best possible customer service has always remained the same. 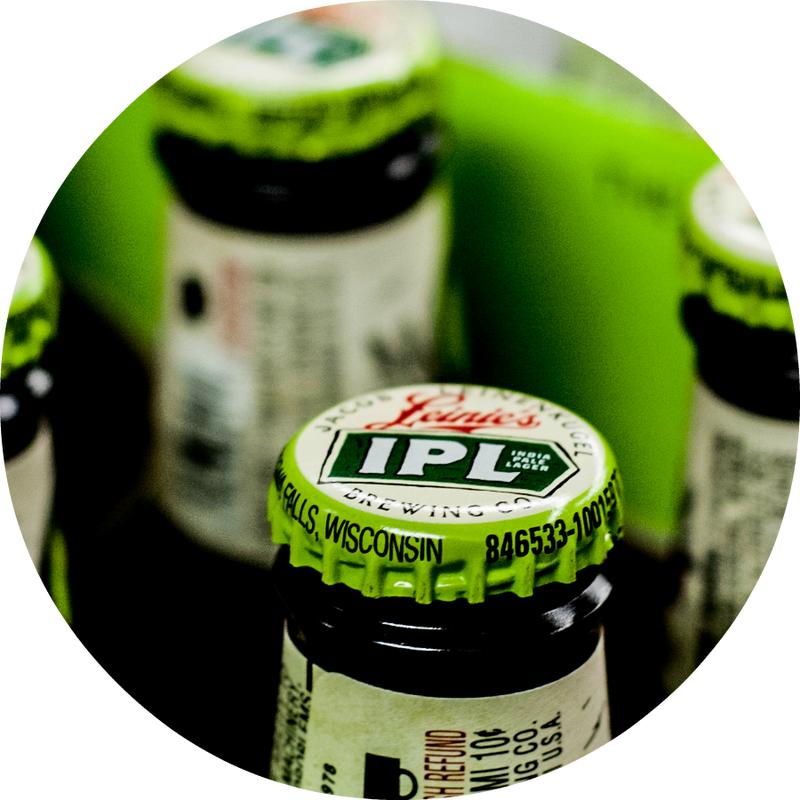 Have you visited by Tenuta's Deli & Liquors in Kenosha, Wisconsin yet? We hope you'll have a chance to stop in soon and shop our wide array of specialty foods, deli and culinary products, liquors and beverages. The list below only begins to describe the variety of fine products we have on our shelves! Another great reason to visit Tenuta's Deli: Summertime is the perfect time to relax in our pleasant outdoor cafe! Enjoy a savory Tenuta's homemade Italian sausage, or hot dogs, brats and polish sausage, along with the icey cold beverage of your choice. Our shaded tables offer a cool spot to eat your meal and watch the world go by! 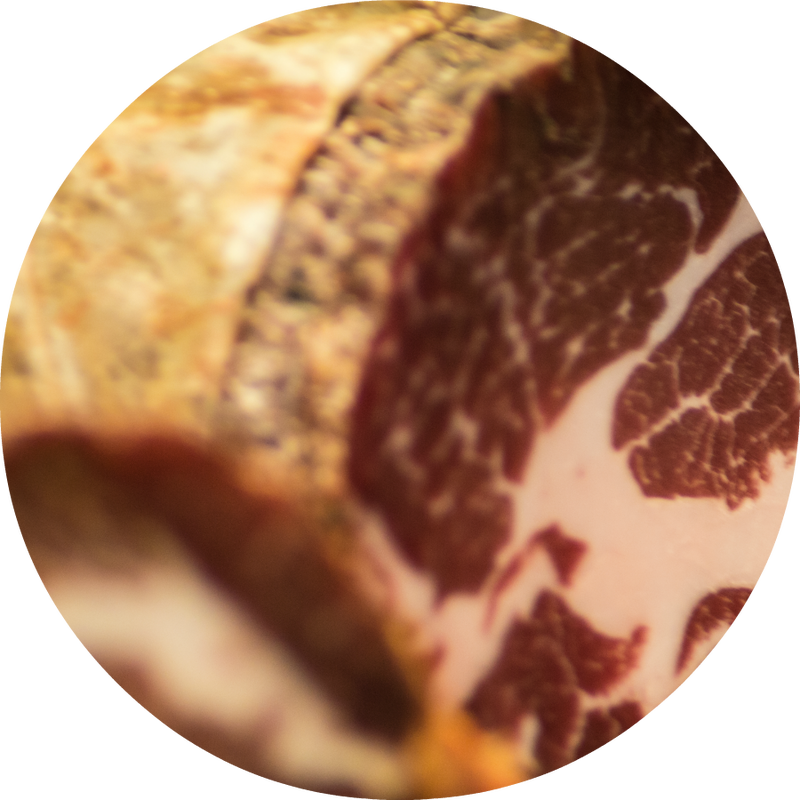 Unbelievable selection of specialty meats, cheeses, beer, and wine, at affordable prices. Worth the trip. Great homemade sandwich's, pasta, salads, and a very large assortment of cheeses. This place is a throw back. 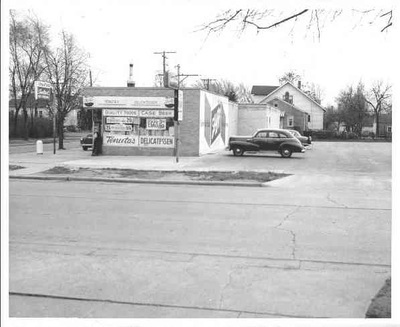 Not a generic, homogenized place, but the kind of neighborhood store you remember from your childhood. Amazing Deli and sandwiches and great beer and wine. We come most times we are anywhere near Kenosha. No matter how you cut it, we've been in business a long time, and made a whole lot of people very happy with our Italian food. Stop in and find out why! Coupons and Promotions in your Inbox!